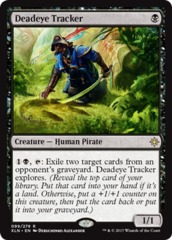 Card Text: Whenever Deathgorge Scavenger enters the battlefield or attacks, you may exile target card from a graveyard. 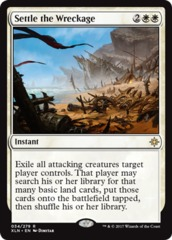 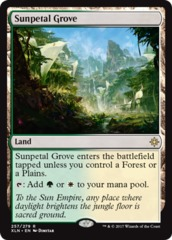 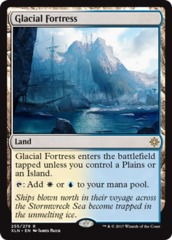 If a creature card is exiled this way, you gain 2 life. 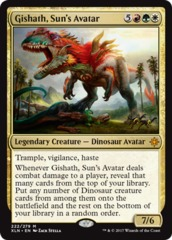 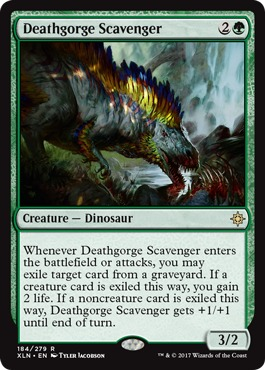 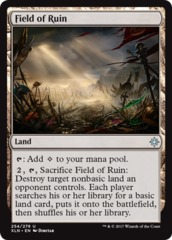 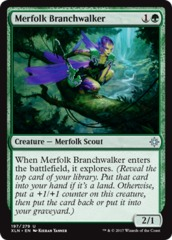 If a noncreature card is exiled this way, Deathgorge Scavenger gets +1/+1 until end of turn.